Olaf started his ICT-career in 1996 at BT and has held various sales management positions. He joined NetDialog in 2007 and serves the company as a CEO since 2009. 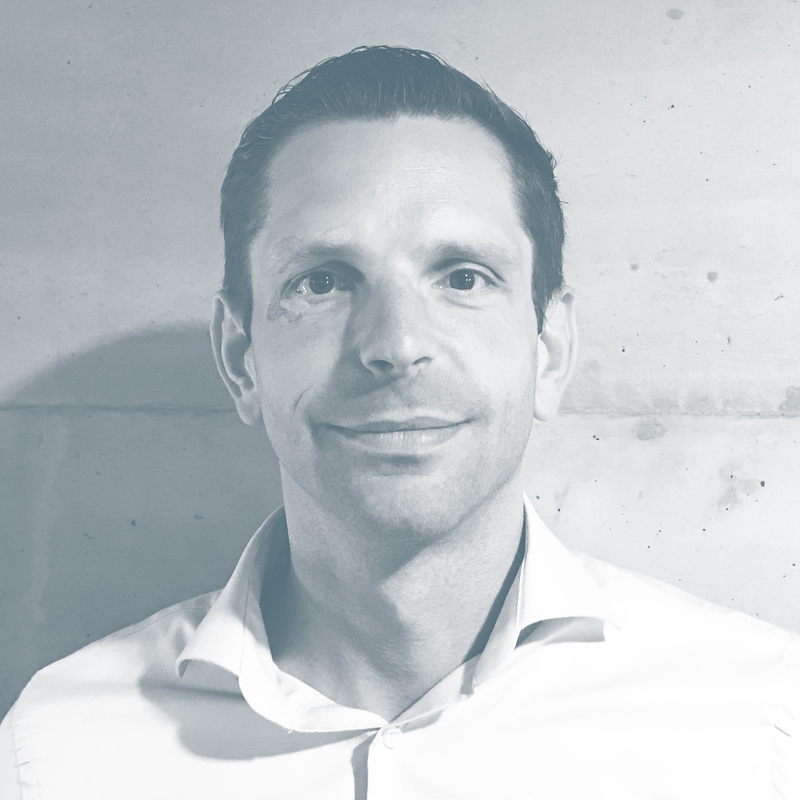 Olaf Hasker is a people oriented manager who steers towards growth and who values diversity. Tim became a software engineer after finishing his PhD at VU Amsterdam. 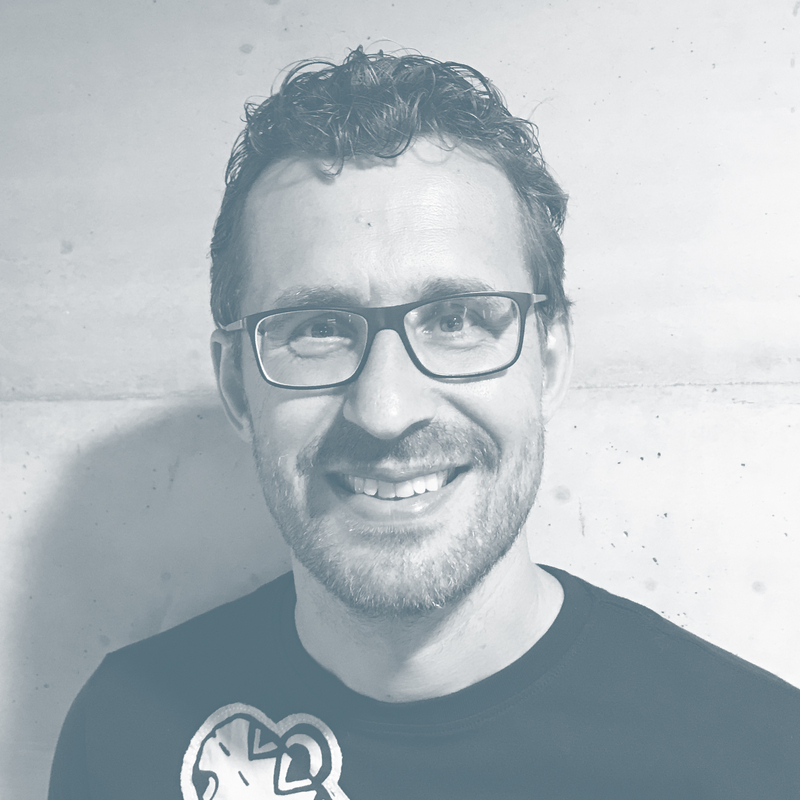 In 2007 he started at NetDialog where he has had different roles, ranging from software architect to development manager. 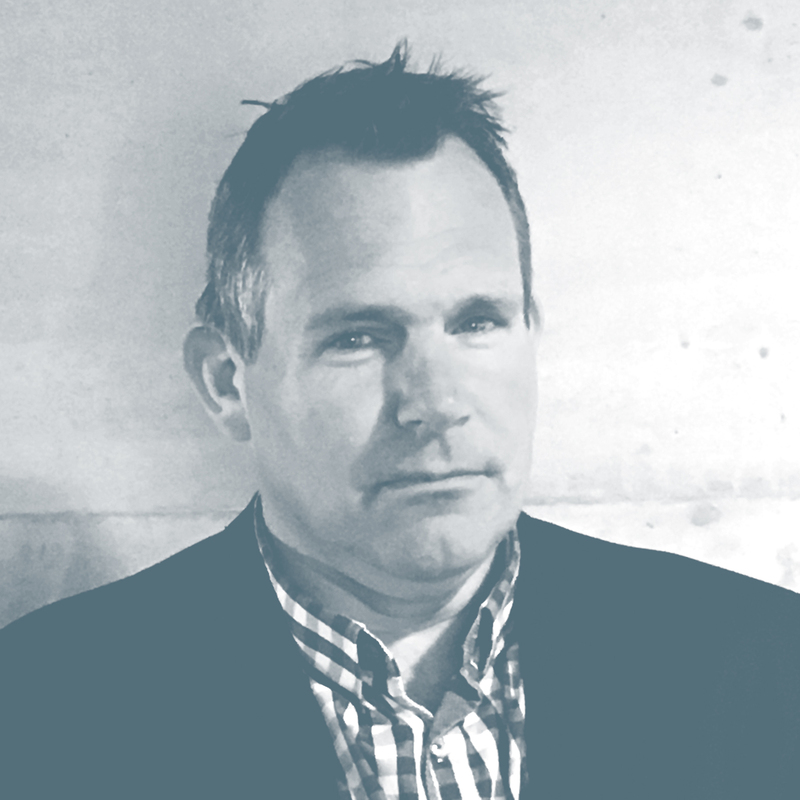 Tim Rühl is capable of managing the whole product development process from idea to actual product delivery. Mischa started at NetDialog as a technical sales consultant. Over the years he has become a specialist within the field of networking and applications. Today Mischa van Schaijk runs the Operations department with a much commercial feeling. Starting his career at BT, Teun has developed into an all-round professional in IT Business and Sales Management. Having held several positions at HP Inc. and Samsung, he is keen to use this experience as a driving force in the growth of NetDialog. 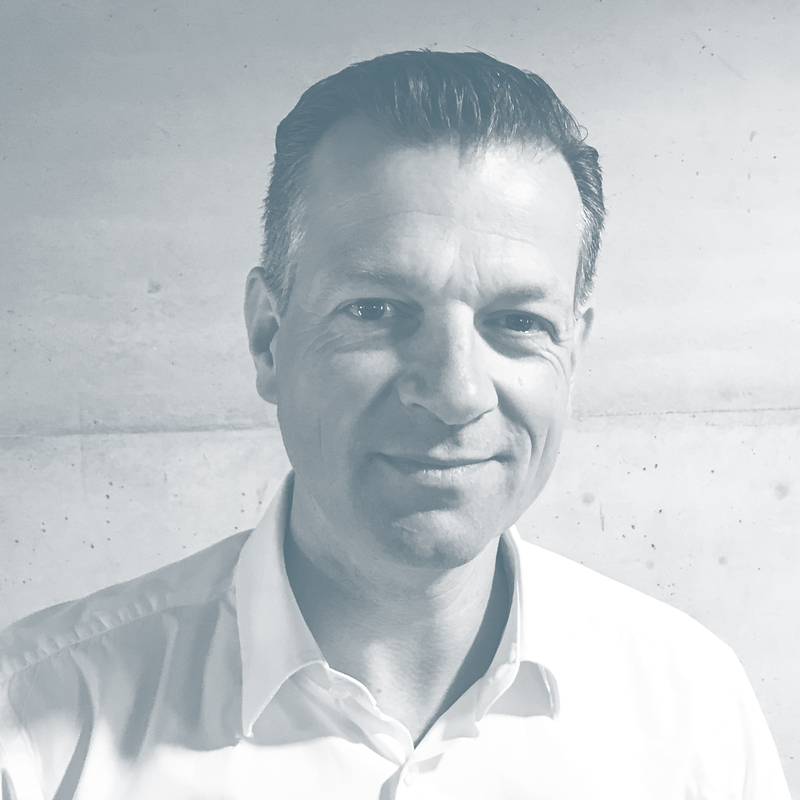 People know Teun Levering as a down-to-earth sales leader with an ambitious drive for results. Kim started her international career at BMW AG after graduating MBA. 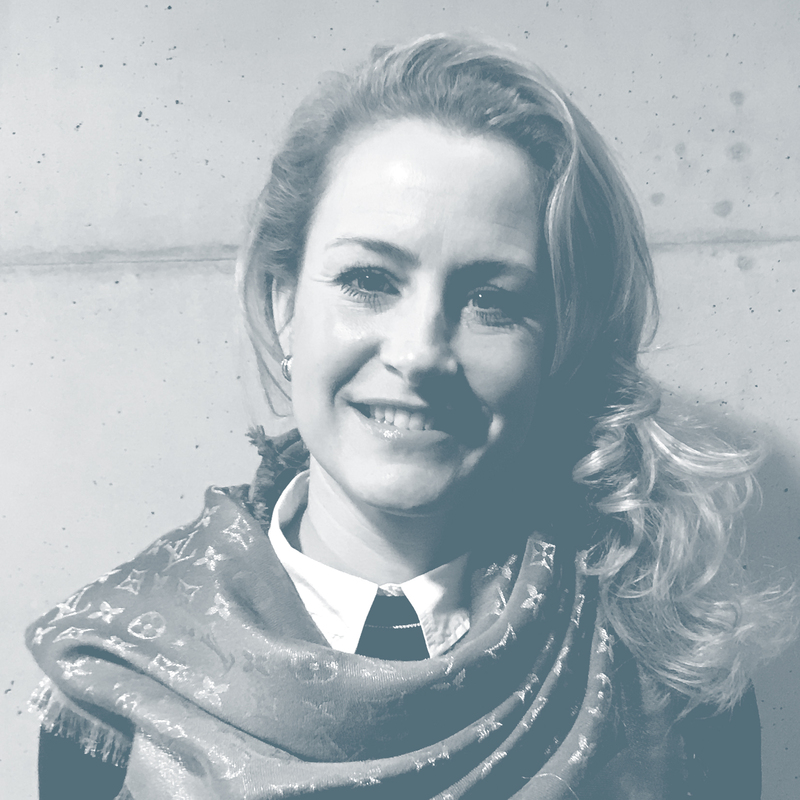 She joined NetDialog in 2007 and is responsible for Finance and HR. People know Kim van Ekris as a go-getter who strives for maximum results. Her every day challenge is to find the balance between organical and sustainable growth of the company and development of her team members. Jos is an entrepreneur with over 30 years of experience in the IT industry. He has founded and owned companies such as Impact, Centior, Dulcicom, Congress Communications PLC and NRCC, and has set up the European branch of Packeteer (Nasdaq:PKTR). He is also one of the co-founders of NetDialog. Jos now serves on the board of several technology companies and is managing partner of structured technology investment funds. Jan has been working in the IT industry for over 30 years now. From the 90’s he has been involved in setting up companies such as Dulcicom and Centior, and in merging companies. In 2003 he did a management buy out at Cable and Wireless and created ion-ip Netherlands. Since 2008 Jan has been on the board of companies like NetDialog.